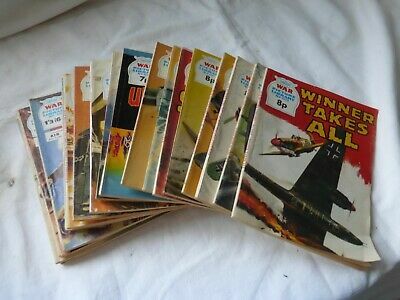 Job Lot of Eighteen War Picture Library Comic Books. 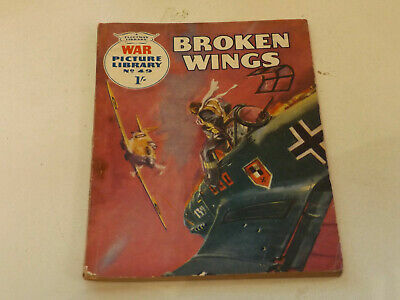 All Good Condition. 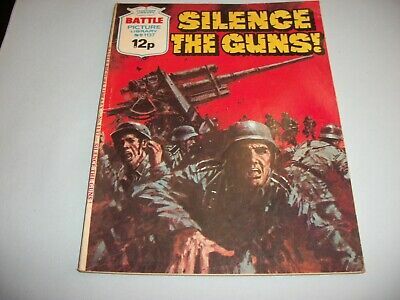 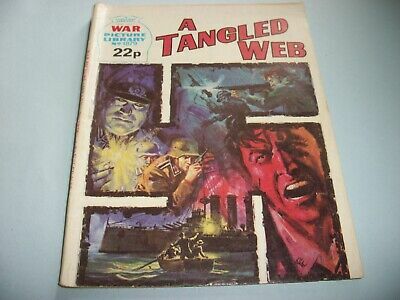 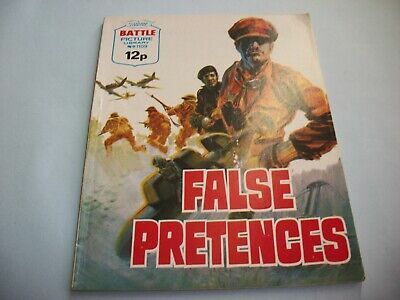 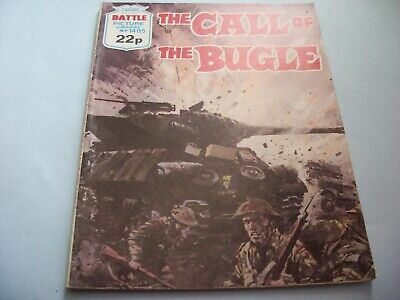 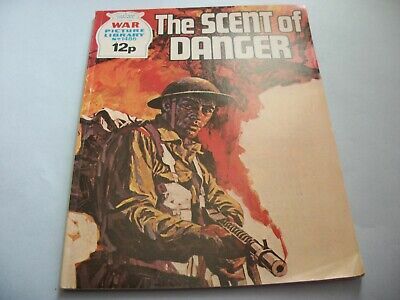 WAR PICTURE LIBRARY NO 1228!,dated 1976!,V GOOD for age,great 43!YEAR OLD issue. 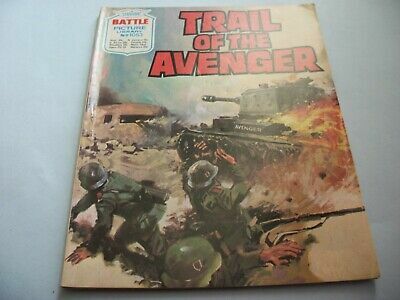 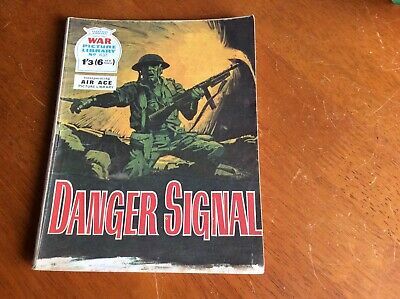 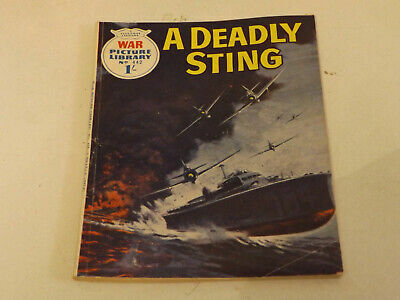 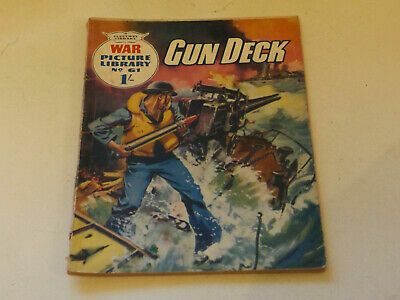 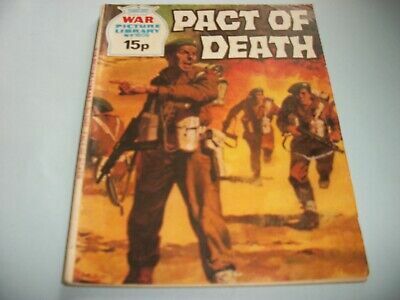 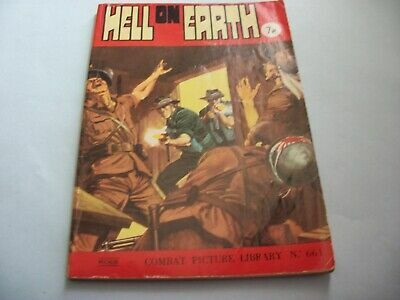 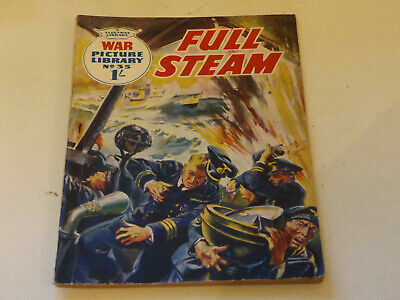 WAR PICTURE LIBRARY NO 49 !,dated 1960 !,GOOD for age,great 59 !YEAR OLD issue. 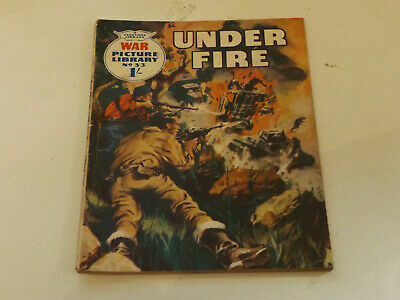 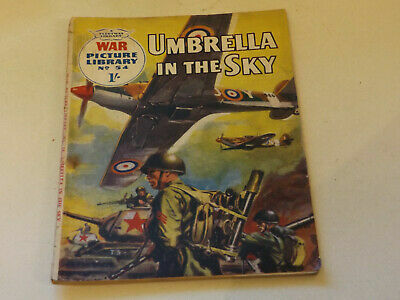 WAR PICTURE LIBRARY NO 33 !,dated 1960 !,GOOD for age,great 59 !YEAR OLD issue. 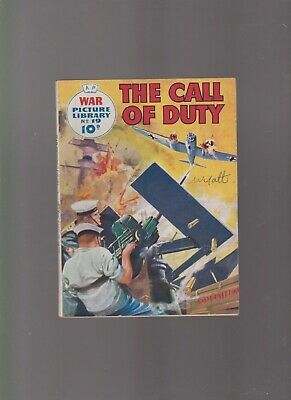 WAR PICTURE LIBRARY NO 51 !,dated 1960 !,GOOD for age,great 59 ! 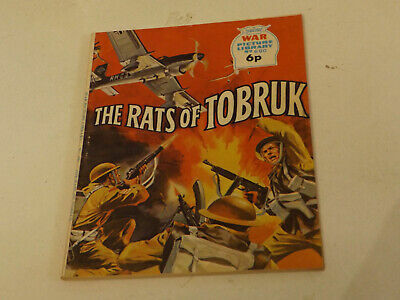 YR OLD issue. 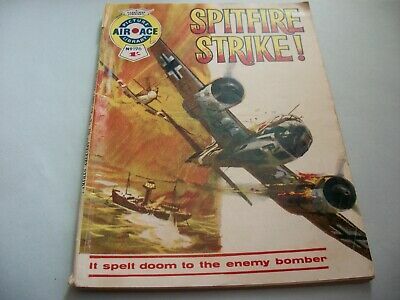 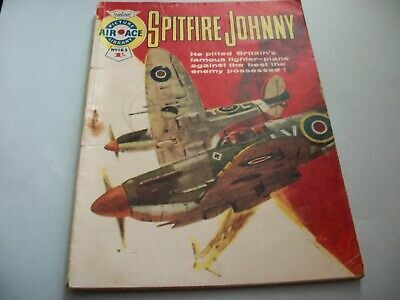 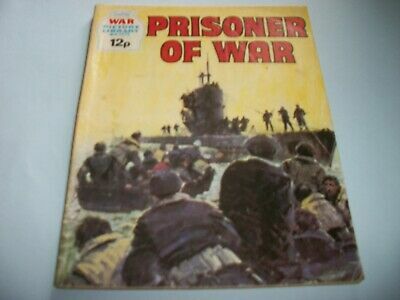 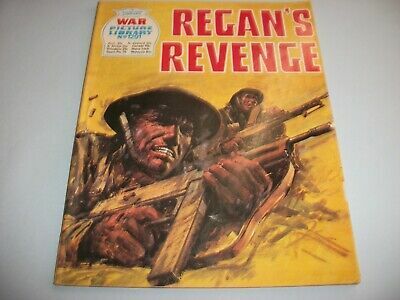 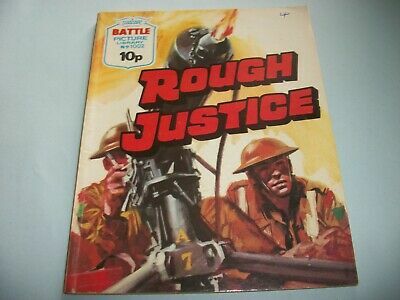 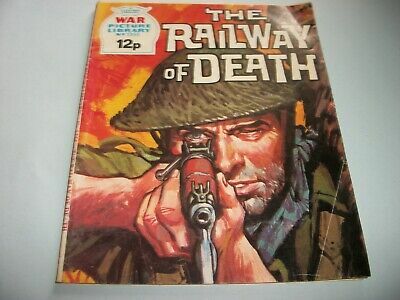 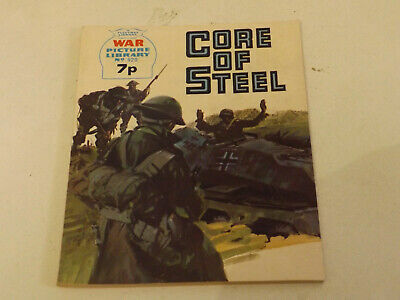 WAR PICTURE LIBRARY NO 170 !,dated 1962 !,GOOD for age,great 57 !YEAR OLD issue. 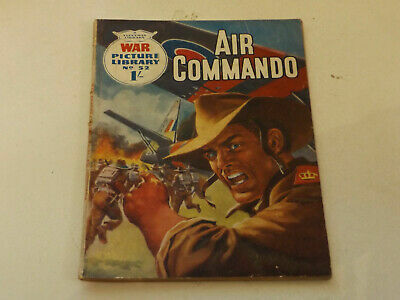 WAR PICTURE LIBRARY NO 730 !,dated 1972 !,V GOOD for age,great 47 ! 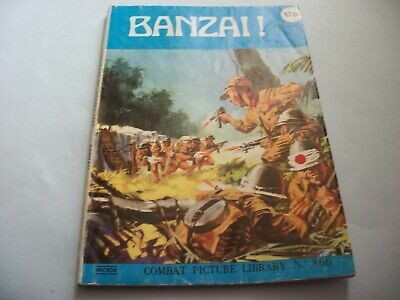 YEARS OLD. 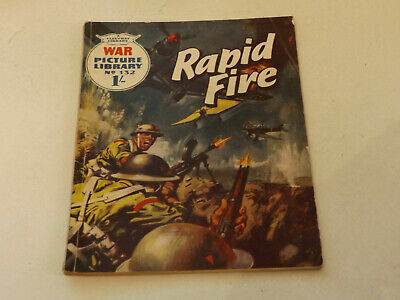 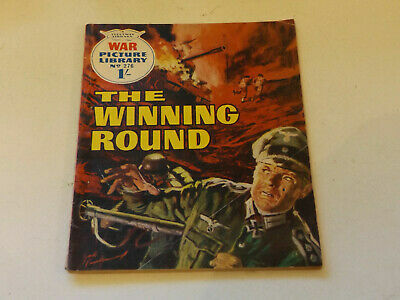 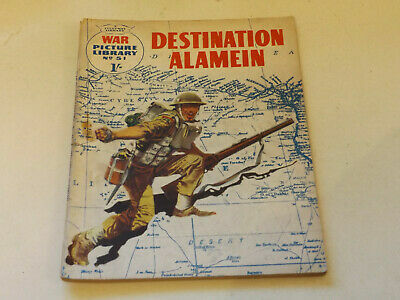 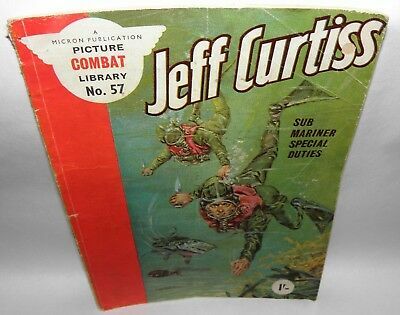 WAR PICTURE LIBRARY NO 52 !,dated 1960 !,GOOD for age,great 59 !YEAR OLD issue. 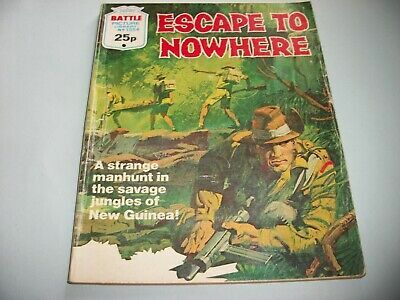 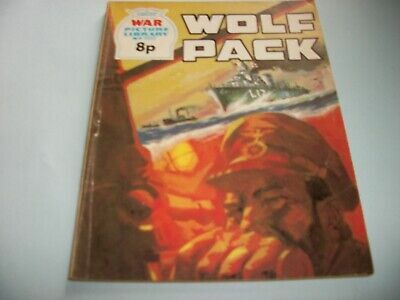 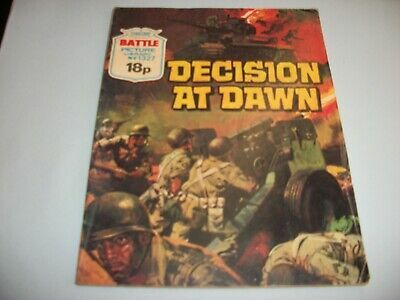 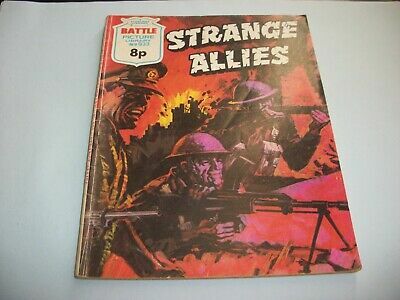 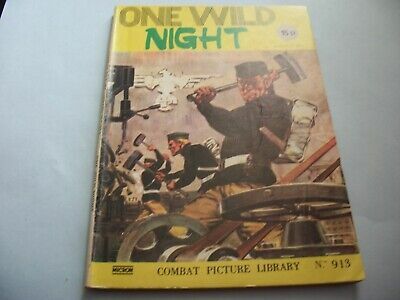 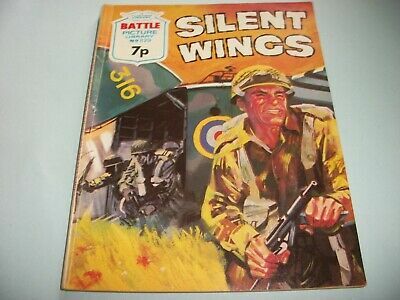 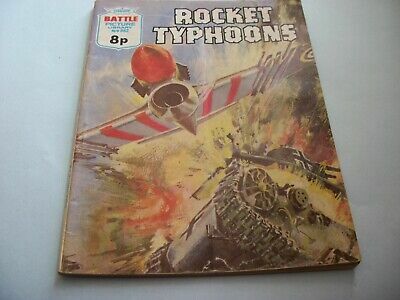 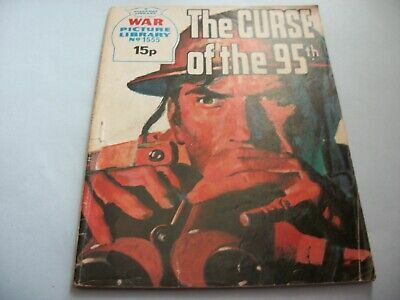 WAR PICTURE LIBRARY NO 889 !,dated 1973 !,V GOOD for age,great 46 !YR OLD issue. 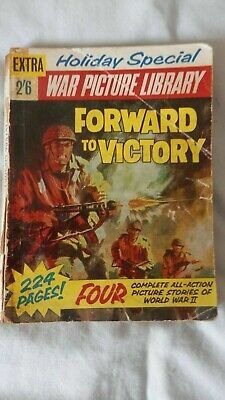 WAR PICTURE LIBRARY NO 242 !,dated 1964 !,V GOOD for age,great 55! 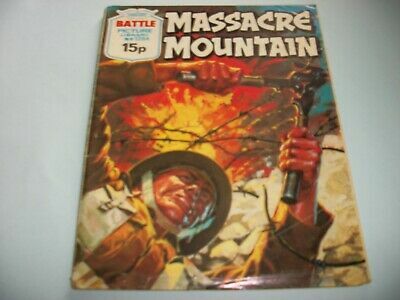 YR OLD issue. 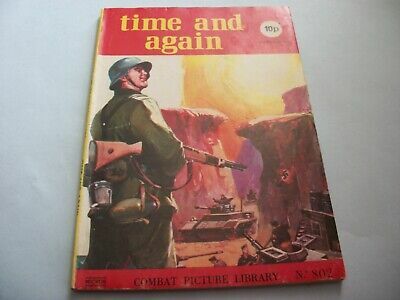 WAR PICTURE LIBRARY NO 255 !,dated 1964 !,V GOOD for age,great 55! 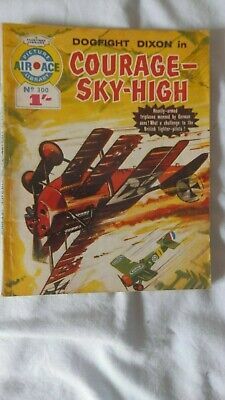 YR OLD issue. 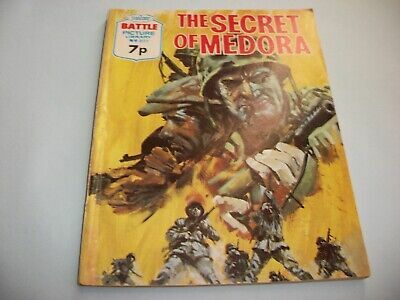 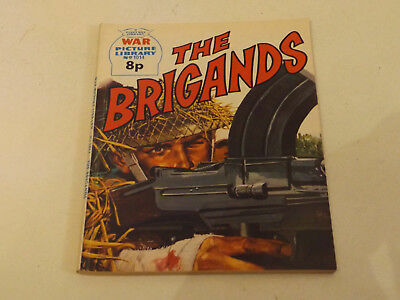 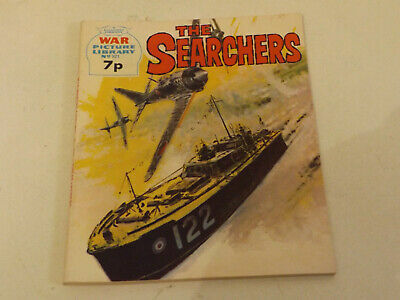 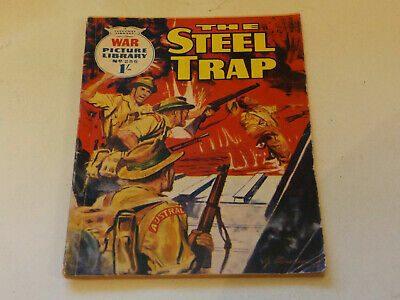 WAR PICTURE LIBRARY NO 276 !,dated 1965 !,V GOOD for age,great 54! 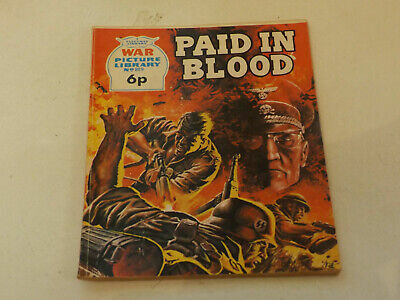 YR OLD issue. 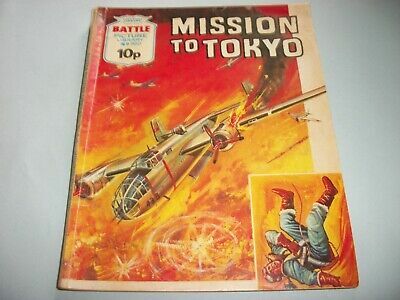 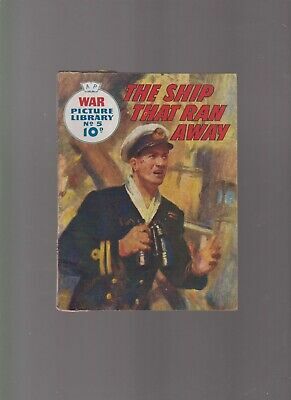 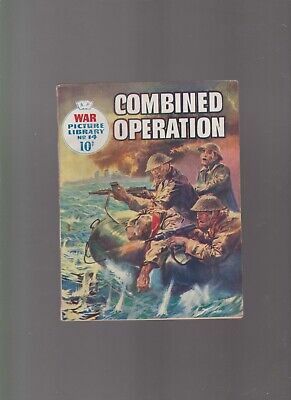 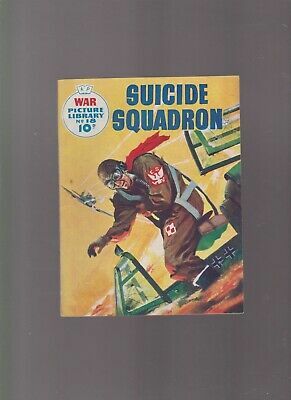 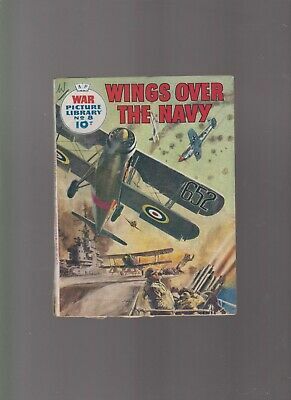 WAR PICTURE LIBRARY NO 1086 !,dated 1975 !,GOOD for age,great 44!YEAR OLD issue. 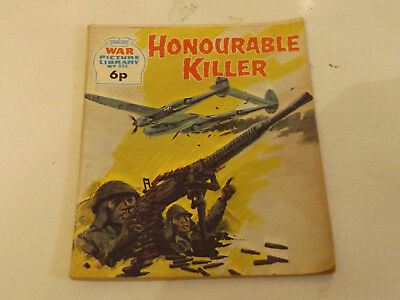 WAR PICTURE LIBRARY NO 54 !,dated 1960 !,GOOD for age,great 59 ! 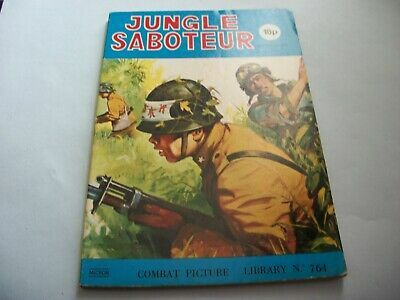 YR OLD issue. 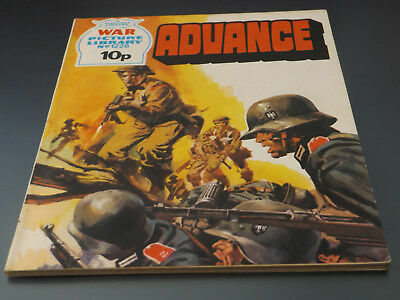 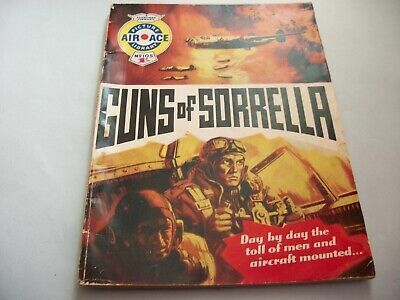 WAR PICTURE LIBRARY NO 60 !,dated 1960 !,GOOD for age,great 59 ! 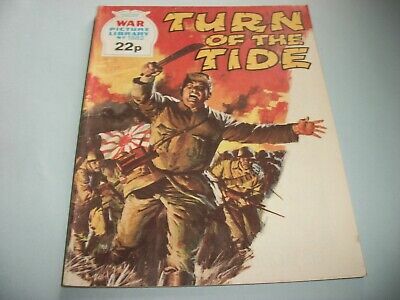 YR OLD issue. 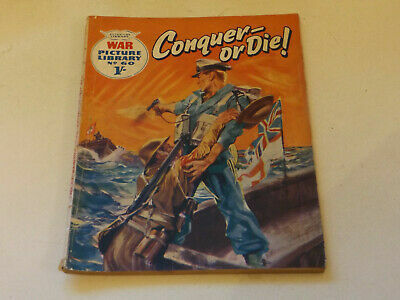 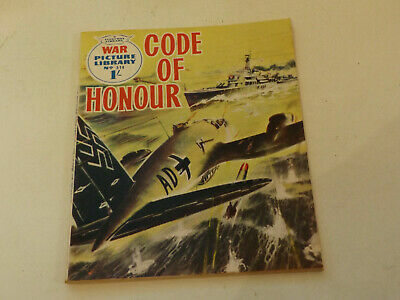 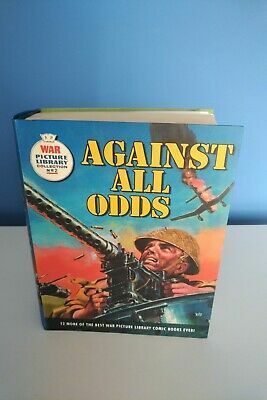 WAR PICTURE LIBRARY NO 61 !,dated 1960 !,GOOD for age,great 59 ! 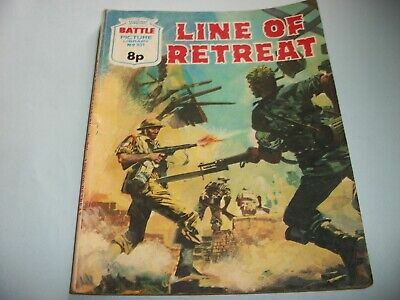 YR OLD issue. 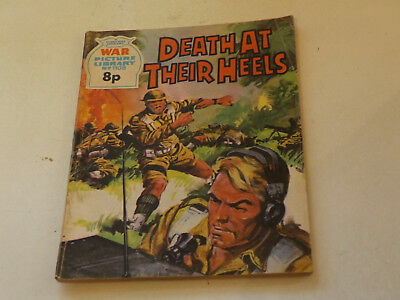 WAR PICTURE LIBRARY NO 63 !,dated 1960 !,GOOD for age,great 59 ! 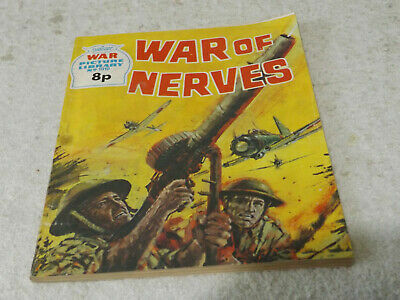 YR OLD issue. 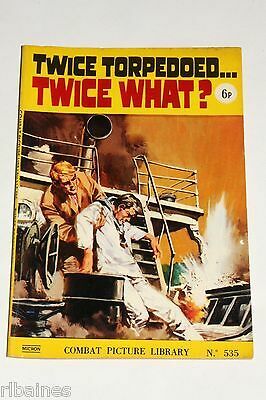 Combat Picture Library Comic Number 535, Twice Torpedoed......Twice What? 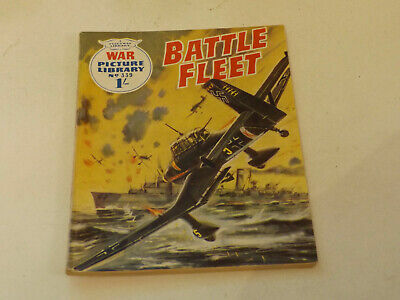 WAR PICTURE LIBRARY NO 35 !,dated 1960 !,GOOD for age,great 59 ! 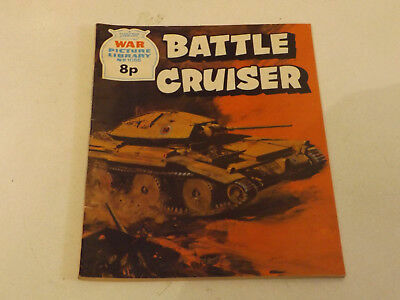 YR OLD issue. 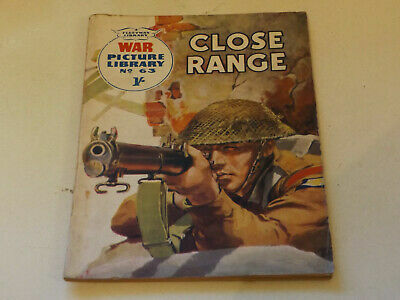 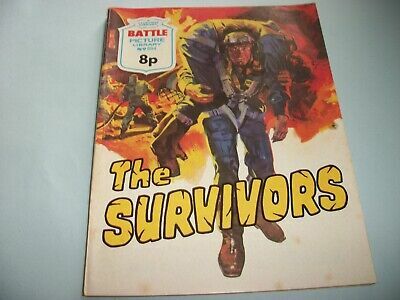 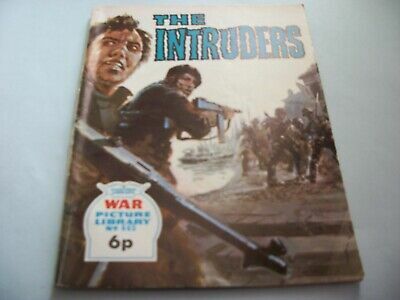 WAR PICTURE LIBRARY NO 690 !,dated 1971 !,V GOOD for age,great 48 ! 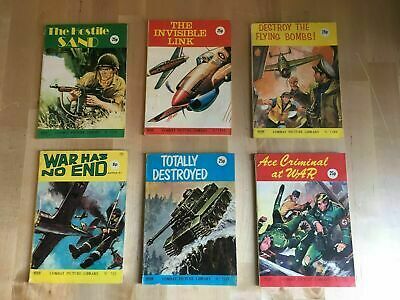 YEARS OLD. 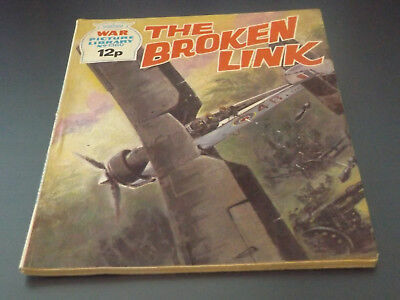 WAR PICTURE LIBRARY NO 921 !,dated 1974 !,V GOOD for age,great 45 ! 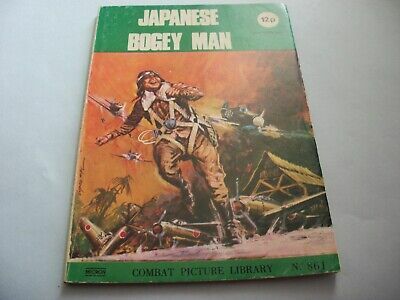 YEARS OLD. 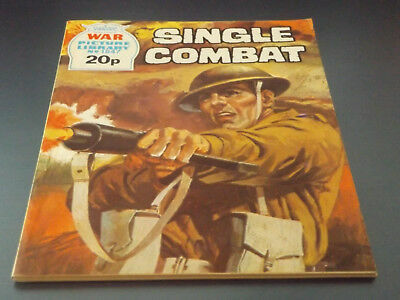 WAR PICTURE LIBRARY NO 920 !,dated 1974 !,V GOOD for age,great 45 ! 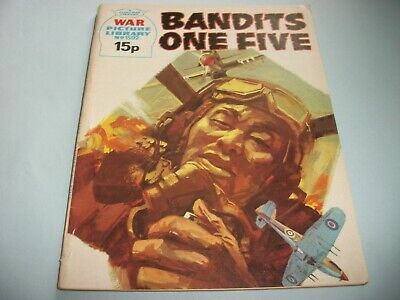 YEARS OLD. 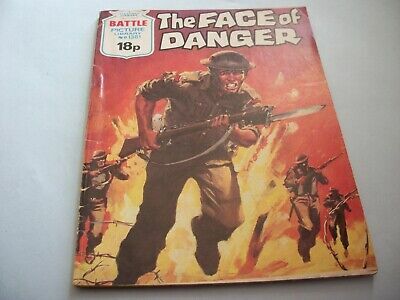 WAR PICTURE LIBRARY NO 1847!,dated 1981!,V GOOD for age,great 38!YEAR OLD issue. 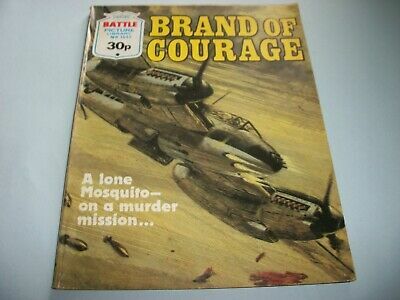 WAR PICTURE LIBRARY NO 1360!,dated 1977!,V GOOD for age,great 42!YEAR OLD issue. 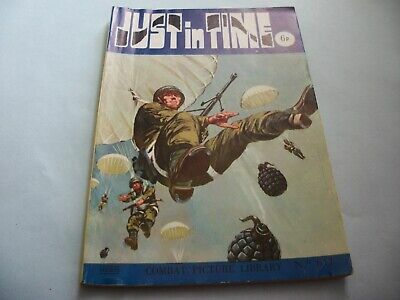 WAR PICTURE LIBRARY NO 1755!,dated 1980!,V GOOD for age,great 39!YEAR OLD issue. 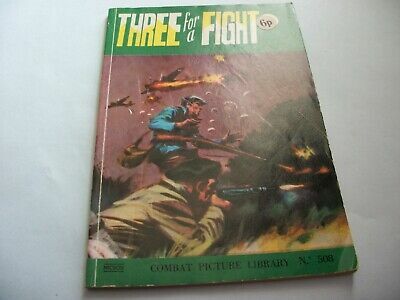 WAR PICTURE LIBRARY NO 339 !,dated 1966 !,GOOD for age,great 53 ! 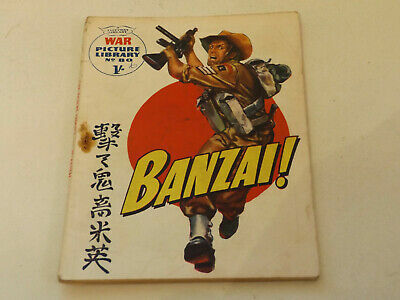 YR OLD issue. 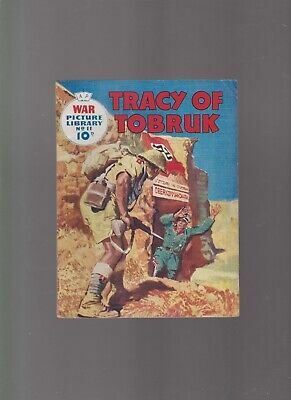 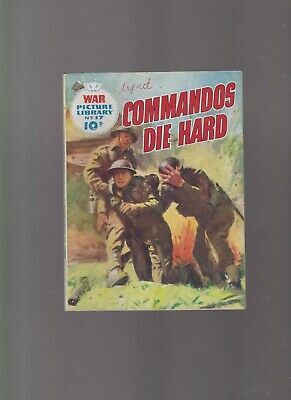 WAR PICTURE LIBRARY NO 80 !,dated 1961 !,GOOD for age,great 58 ! 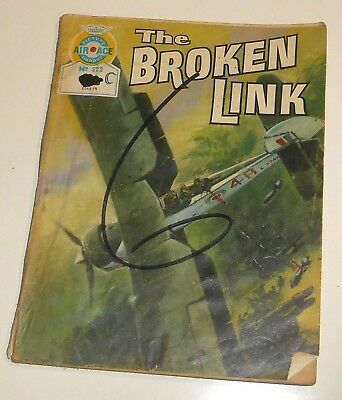 YEAR OLD issue. 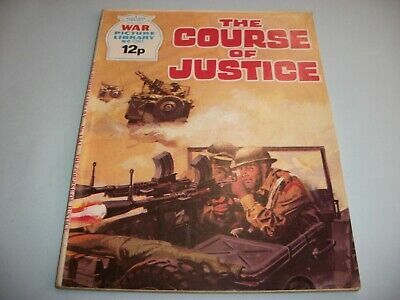 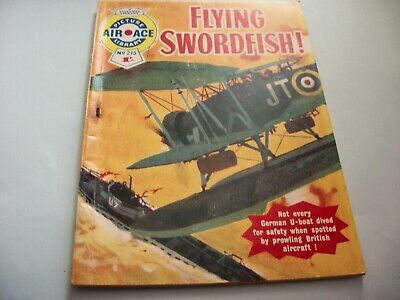 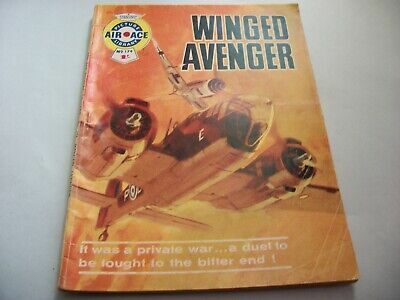 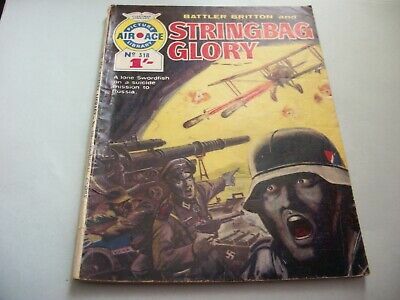 WAR PICTURE LIBRARY NO 824 !,dated 1973 !,GOOD for age,great 46 !YEAR OLD issue. 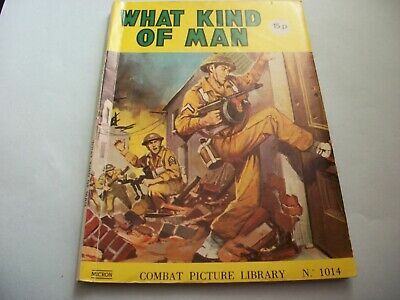 WAR PICTURE LIBRARY NO 1108!,dated 1975!,V GOOD for age,great 44!YEAR OLD issue. 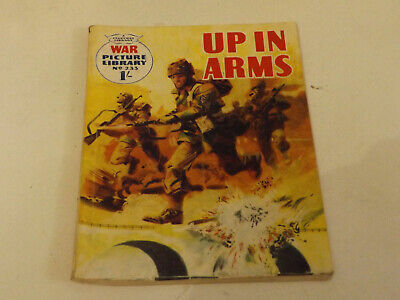 WAR PICTURE LIBRARY NO 1010 !,dated 1974 !,GOOD for age,great 45 ! 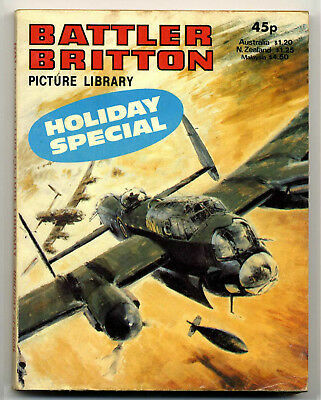 YEAR`S OLD.